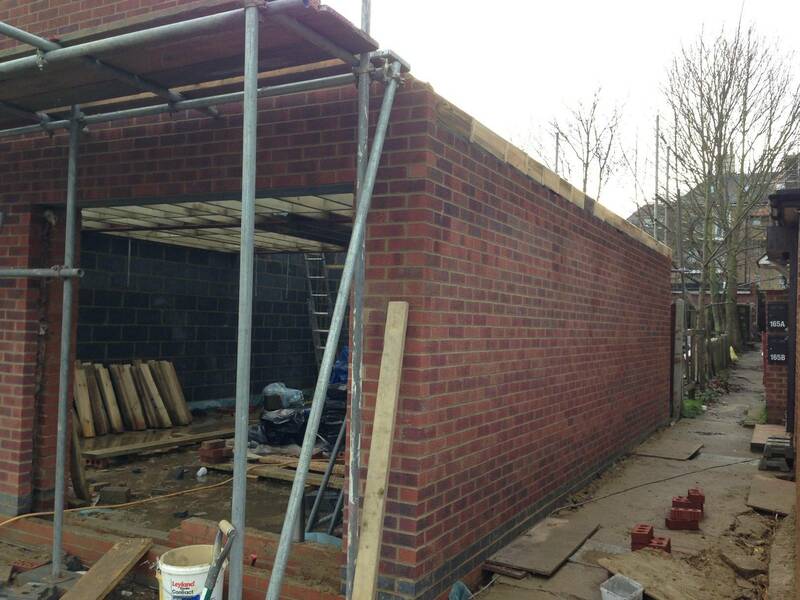 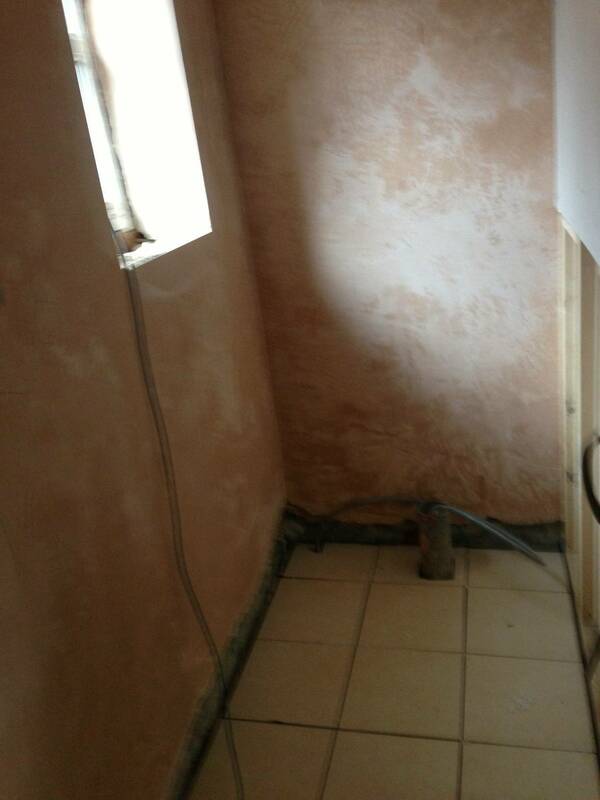 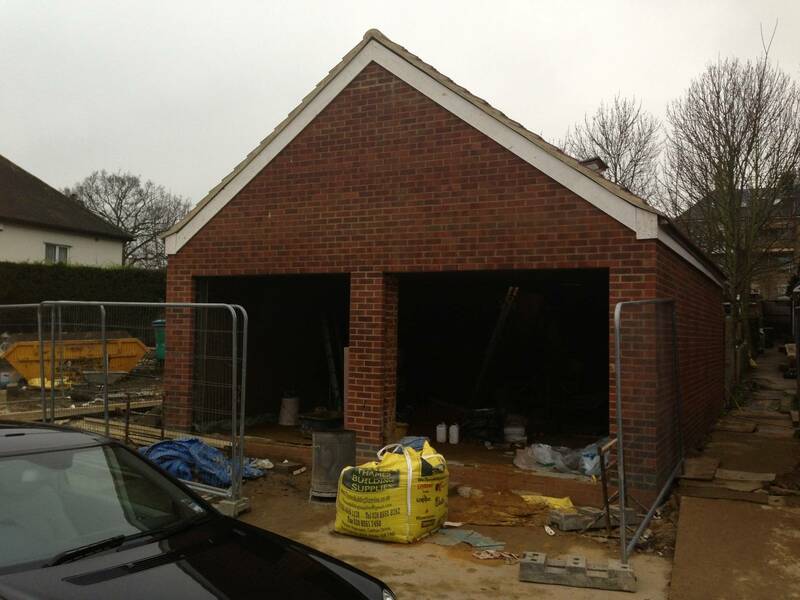 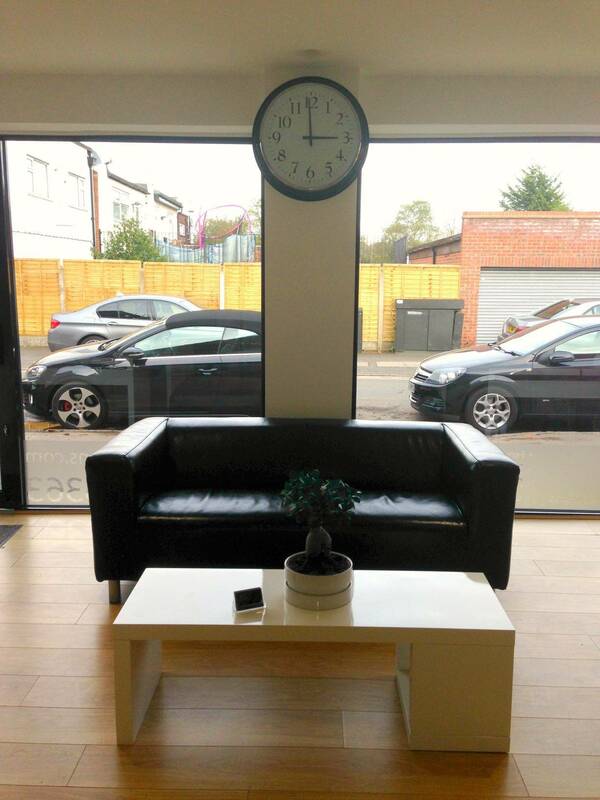 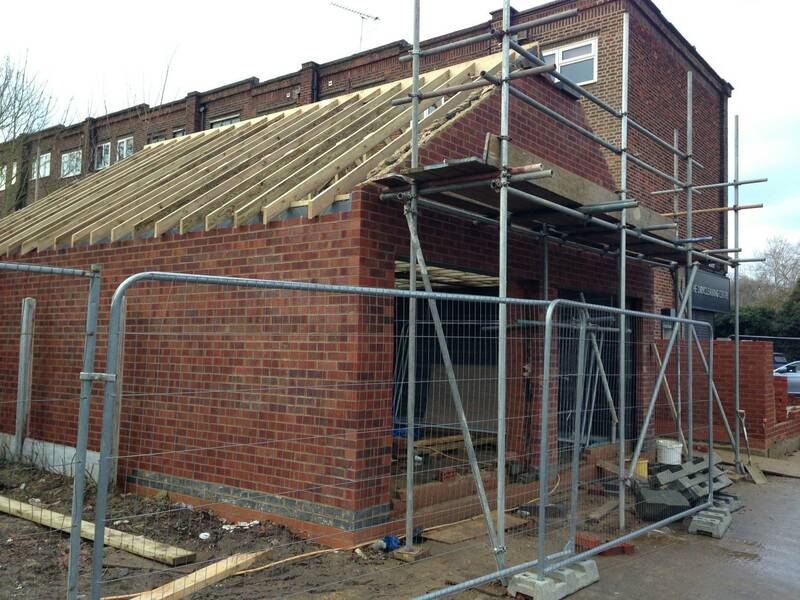 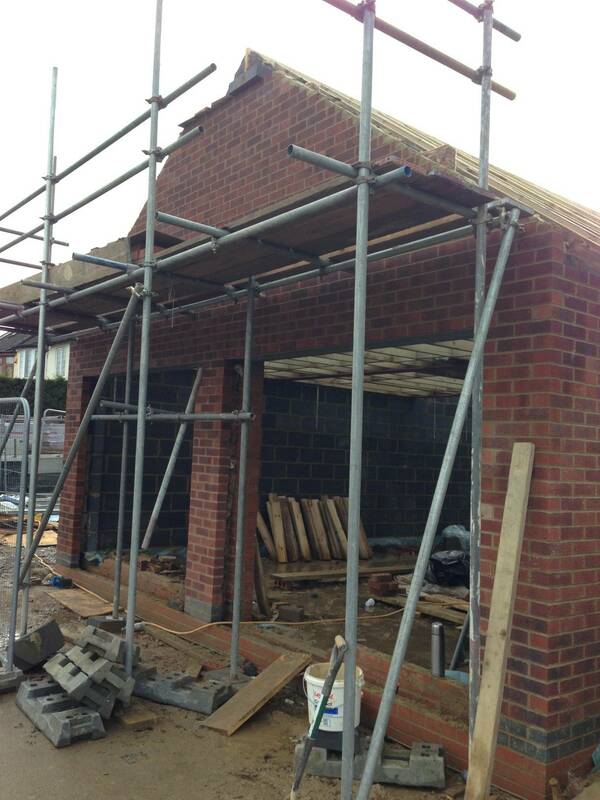 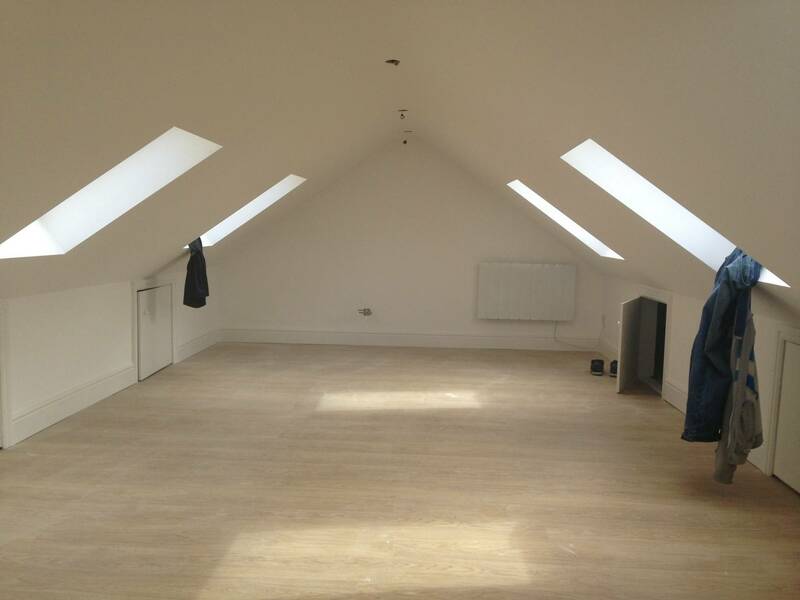 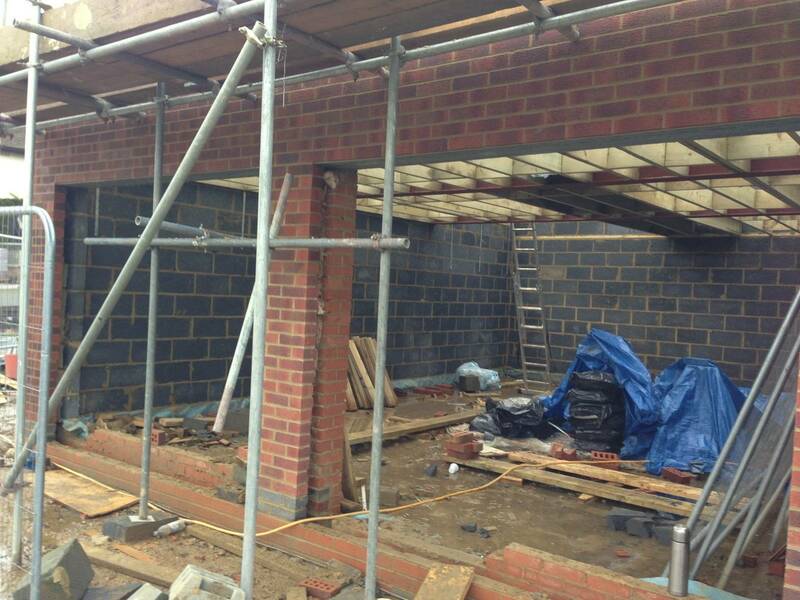 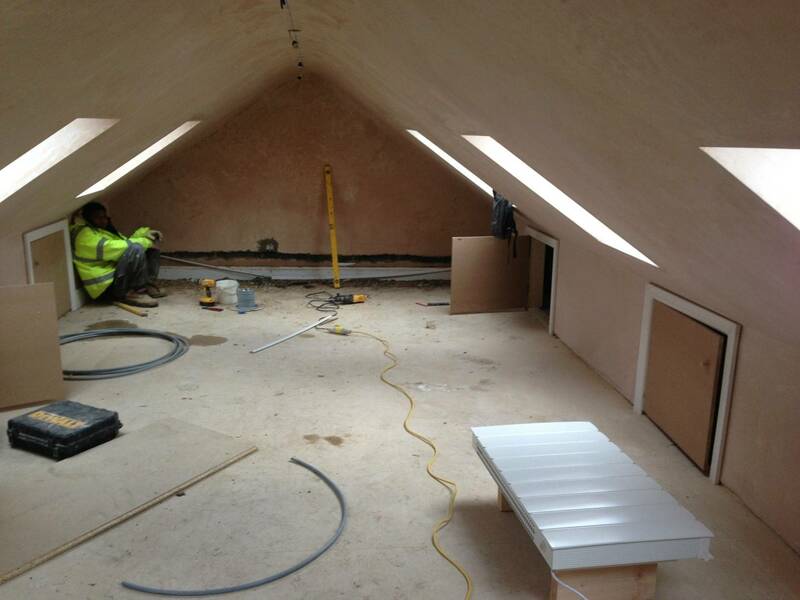 Here you can see how we turned a plot of land into our new offices in Chigwell, Essex. 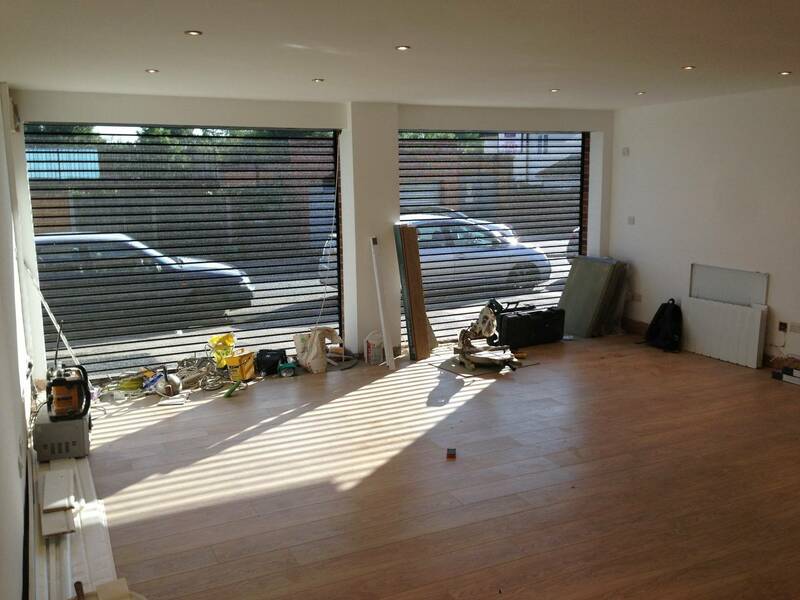 Our first task was to scope the project and plan what we wanted our new offices to look like. 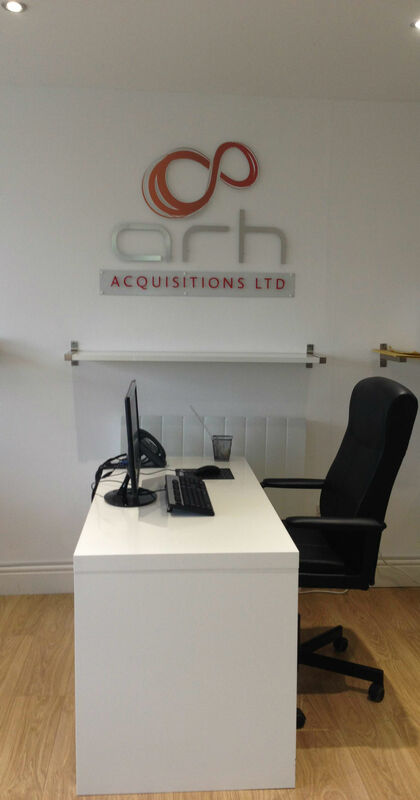 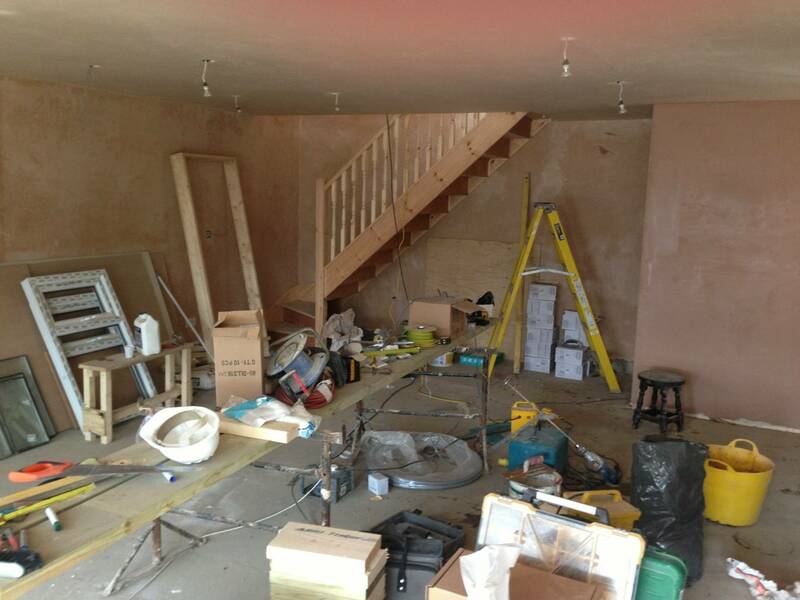 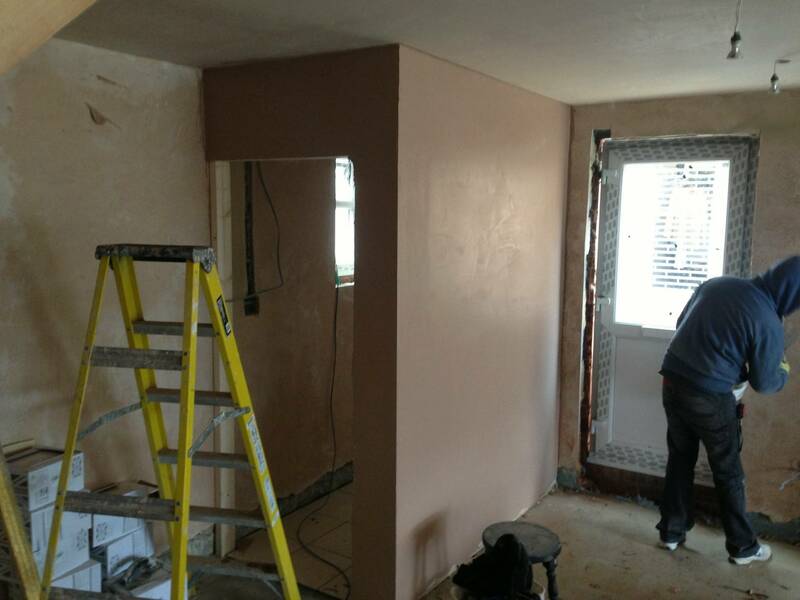 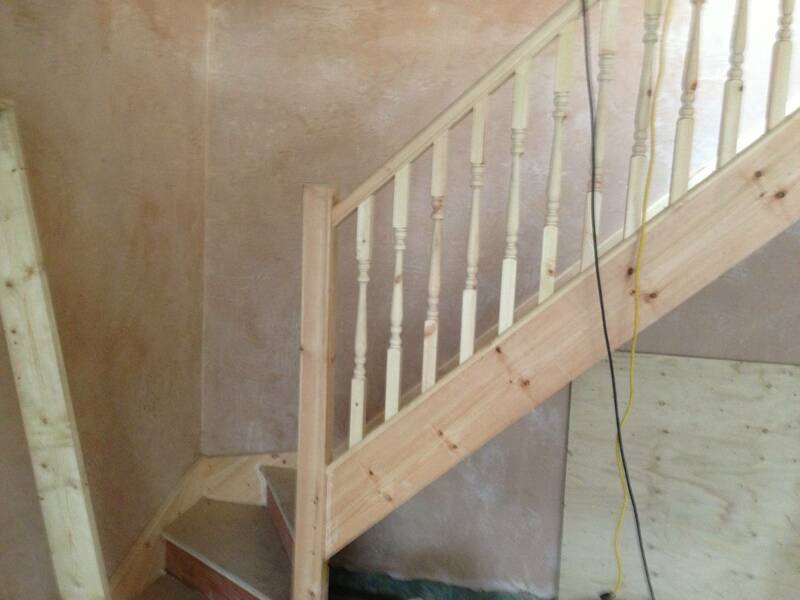 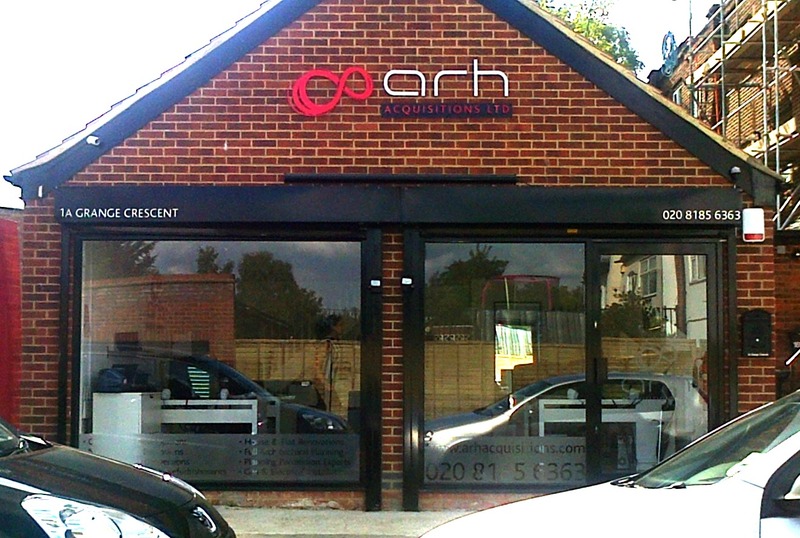 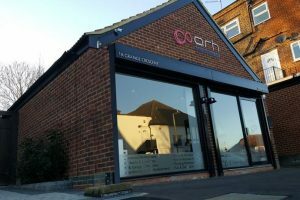 After that, we began work on the building and custom-built the new ARH offices! 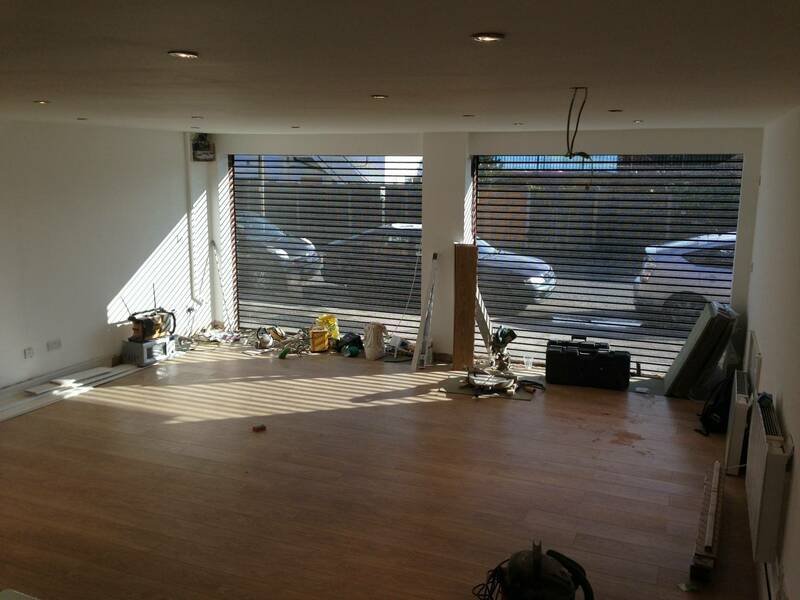 See the gallery below to see the transition of a building site to our wonderful new offices.